Flinders is located 50 kilometres south of the Brisbane CBD and 90 kilometres west of the Gold Coast, within the City of Logan. 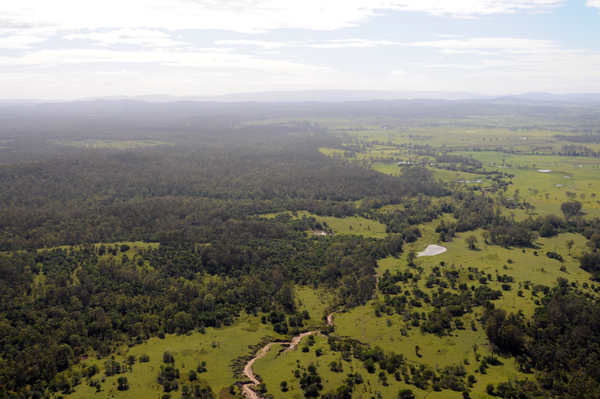 The Queensland Government has included 1,000ha of the site in a Priority Development Area. The intention is that it provide short term residential land supply that is affordable and sustainable as well as employment, educational and recreation land use opportunities. Achievement of a Priority Development Area designation followed 15 years of master planning, site analysis and negotiation with various State Governments. The designation has provided the ability to carry out detailed land use planning and infrastructure network planning that has culminated in development approvals that achieve 7,250 dwellings and a population of 18,000 as well as a range of commercial, industrial, retail, recreation and tourism uses for the “eastern” precinct of Flinders. 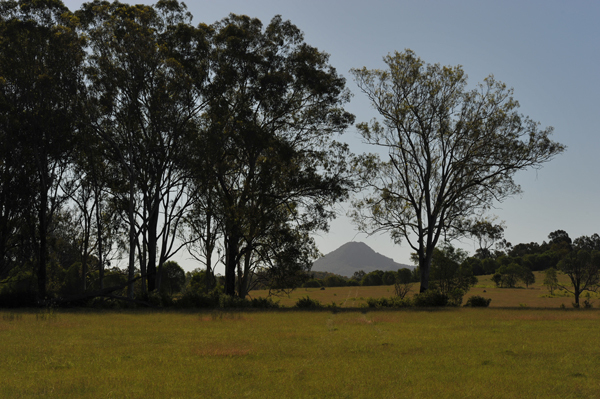 Securing approvals for the first 1,000ha, along with further consultation and detailed planning work has enabled the client to achieve the support of the local Council and the Deputy Premier for inclusion of the balance of the site within a Priority Development Area. Ultimately, Flinders will accommodate a population of 40,000 people with Mortons Urban Solutions providing project coordination, planning and civil engineering services to the 30+year master planned development. 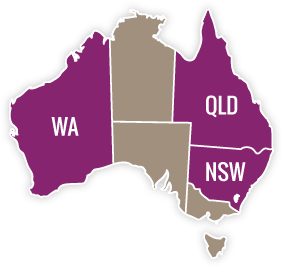 Development applications (Reconfiguration of Lot – ROL) for approximately 3,000 dwellings are currently being negotiated with the State Government. Various other Development Approvals (Eco-tourism resort, forestry, intensive agriculture & extractive industry). Managing interim uses of the site to achieve revenue streams to offset holding and development costs. Contract administration (including documentation, tender works and construction supervision).